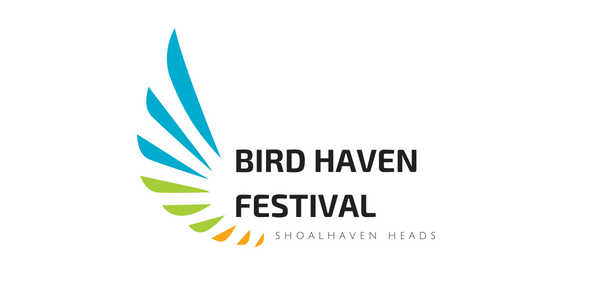 Bird Week is Australia’s premier celebration of BIRDS, organised by Birdlife Australia. It features the Aussie Backyard Bird Count, a citizen science initiative to help discover the variety of birdlife in urban Australia. 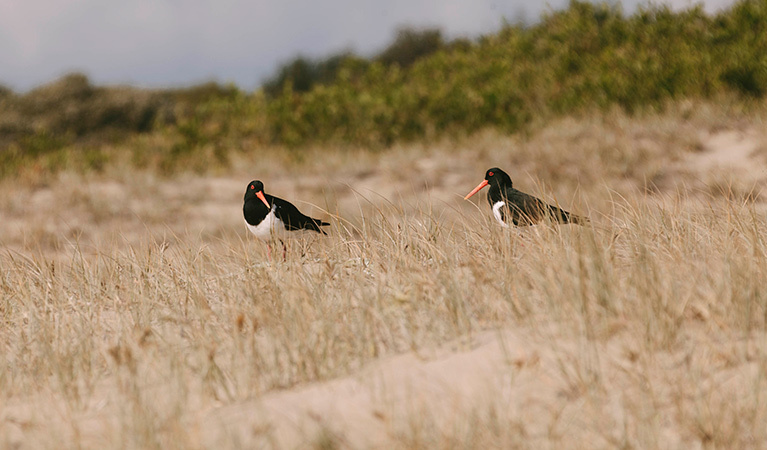 BirdLife Australia and the Birds in Backyards team have come together to bring you the Aussie Backyard Bird Count, one of Australia’s biggest citizen science events!